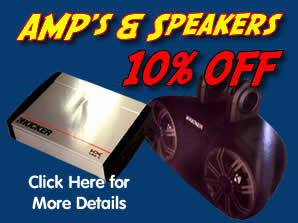 Pantell’s offers a variety of ways to connect your Smart Phone/iPod to your car’s sound system. 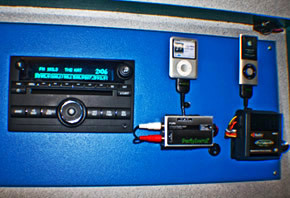 From as simple as connecting a wired FM modulator / iPod charging adapter to any stock or after-market radio to using a vehicle specific adapter that allows you to control many Smart Phone/iPod features such as changing artists, play lists and songs right from your stock stereo. 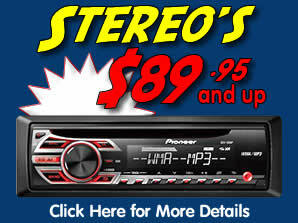 Pantell’s also offers many new stereos that will not only give you full Smart Phone/iPod control and text display, but also with video playback from your Smart Phone/iPod. 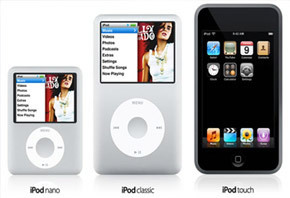 We stock a large selection of Smart Phone/iPod accessories to meet most any integration needs.